There is nothing like a cup of green tea to calm the senses. Thanks to the small amount of caffeine it contains, green tea benefits you by delivering a crucial boost to drive you to end the day. 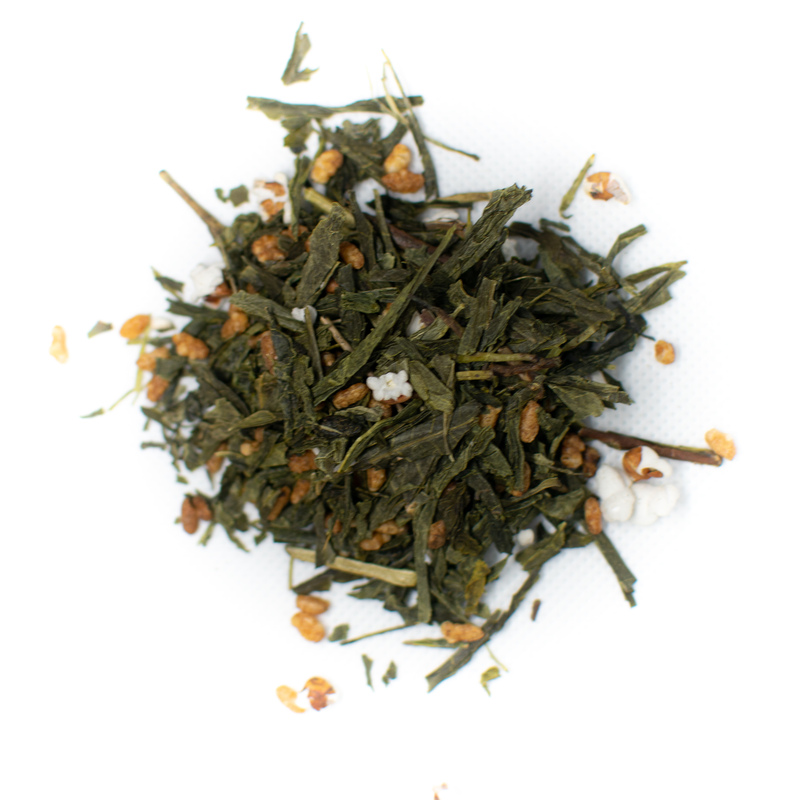 Green tea is made from Camellia sinensis leaves and originated in China. The difference between green tea and black and oolong teas is that green tea leaves are not left to wither, ferment and oxidize as long as black and oolong. 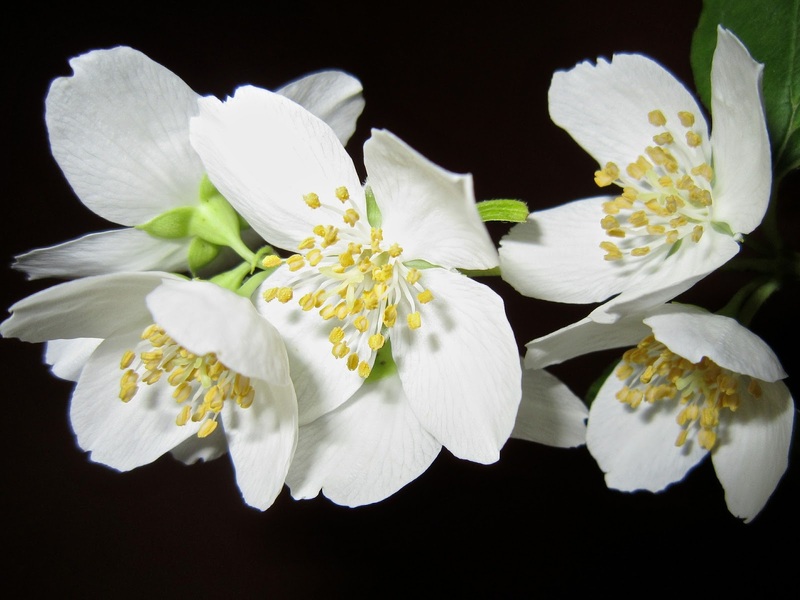 It is often combined with flavor additives, such as jasmine flowers, orange peels and tropical, dried fruits. 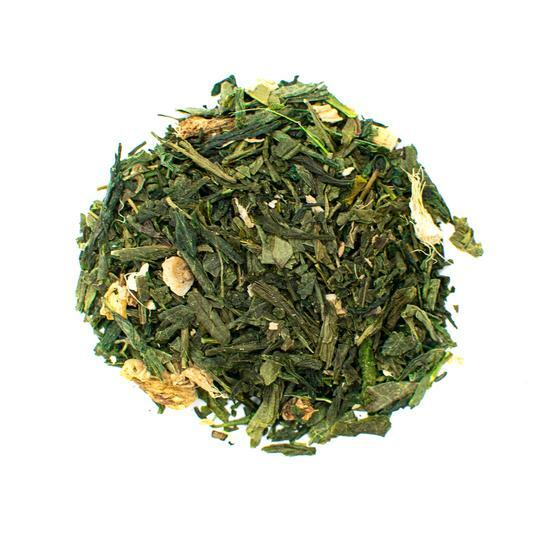 With so many flavors and varieties to choose from, green tea has become one of the most popular varieties of teas consumed in the United States. In fact, is it one of the top three most popular tea varieties in the world, with 1.7 tons of green tea manufactured each year. 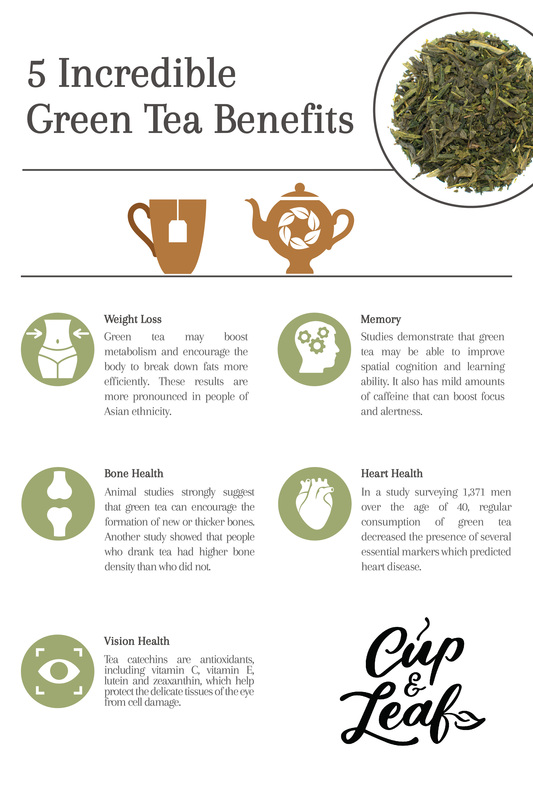 Green tea boasts a great variety of health benefits in addition to being a delicious and popular drink. That's why it's been used for centuries in traditional Indian and Chinese medicine. We’ll share seven green tea benefits here. Heart disease is one of the top killers in the U.S. About 610,000 people die of heart disease in the United States every year. That’s 25 percent of the population killed by heart disease, a mostly preventable illness. Although green tea isn’t the only thing that you need to be doing to protect yourself from heart disease, it can be part of a broader strategy. In a study surveying 1,371 men over the age of 40, regular consumption of green tea decreased the presence of several important markers which predicted heart disease (1). The study showed green tea lowered high blood pressure and reduced bad LDL cholesterol — a common risk factor of heart disease. In an even larger study of 40,530 people in Japan, these results were replicated amongst tea drinkers. The scientists in the Journal of the American Medical Association found that people who regularly consumed at least one cup of green tea a day died at far lower rates from cardiovascular disease than those who consumed less than one cup a day. The researchers recommend incorporating the small amount of one cup of green tea a day instead of coffee or soda for a healthier heart (2). Green tea catechins are also known for their anti-inflammatory properties, which can help eliminate free radicals and prevent oxidative stress.These anti-inflammatory properties help to decrease inflammation in blood vessels and arteries, potentially lowering blood pressure and lowering the risk of cardiovascular disease including heart attack. If you’re feeling a bit heavier than you’d like to be, you’re not alone. Obesity is a major problem in North America, more than two in every three people are overweight (3). Being overweight is hugely problematic, linked with nearly every severe lifestyle health issue, including heart disease, stroke and diabetes (4). The good news is that obesity is preventable and is largely dependent on what you eat. 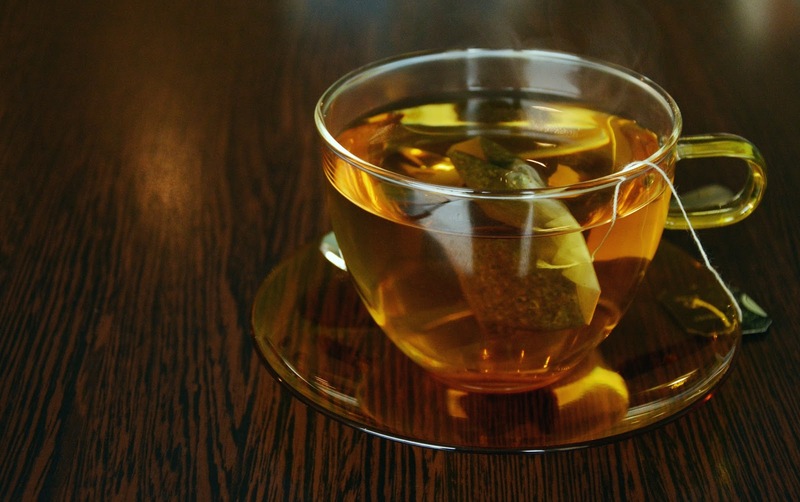 Green tea can aid in weight loss when added to your diet. Green tea extract contains an amino acid known as L-theanine, which helps to slow the absorption of caffeine. This can result in longer-lasting energy boosts which may help maximize your workouts. Green tea supplements are wildly popular in the weight loss industry and may help maintain body weight. In a 2010 review, a researcher concluded that green tea helps contribute to fat burning by increasing the body’s metabolism (5). Although the researcher pointed out that some ethnicities might be more receptive to green tea’s ability to burn fat than others, it still stands that green tea has the potential to help you burn fat. This is due to catechins, a compound found in green tea. When present in the blood, catechins enhance the body’s fat oxidation and burn (6). More importantly, green tea is a healthy stand-in for other calorie-rich drinks and foods. Simply swapping soda or snack for a cup of green tea can help with weight loss by reducing the number of calories you are consuming. As we age, bone health becomes more and more of a problem. Osteoporosis, which is a severe weakening of bones in the body, is due to a metabolic imbalance which causes a slower formation of new bone tissue. Animal studies have strongly suggested that green tea can encourage the formation of new bones. In these animal studies, the bones showed a higher bone mass, volume and thickness (7). Another study showed that people who drank tea had higher bone density than who did not (8). So although the jury is still out on whether green tea improves bone health, your chances of strengthening your bones through green tea consumption are very fair. Catechins in green tea could help protect you against glaucoma and other eye diseases. Catechins are in a group of antioxidants, such as vitamin C, vitamin E, lutein and zeaxanthin, which help protect the delicate tissues of the eye from cell damage. Catechins are absorbed by the eye’s tissue and are recruited to fight issues which may lead to vision impairment or even blindness. Green tea has long been known as a cancer preventive. 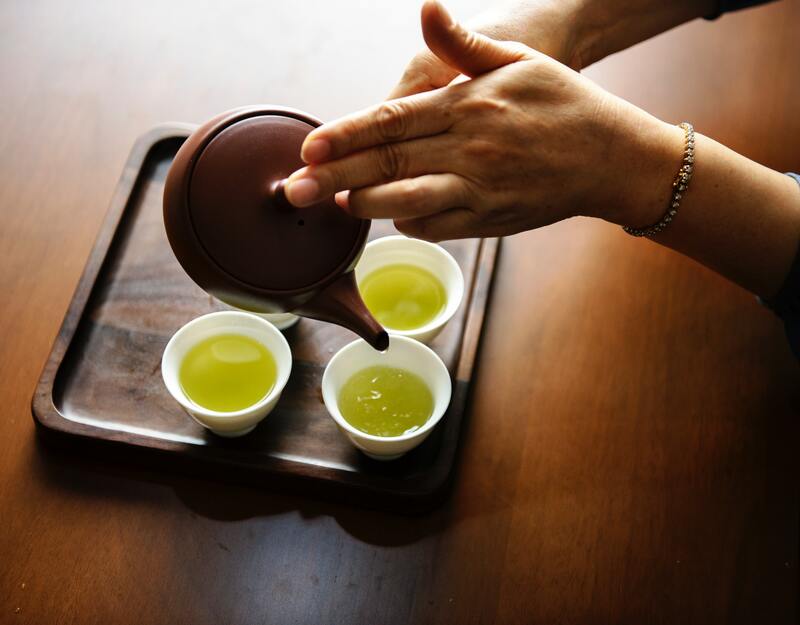 Research demonstrates that drinking at least three cups of green tea is effective in delaying processes that lead to mutations and changes in cells which cause them to be cancerous (9). This delays the onset of cancer by several years. The study results were most prominent in certain types of cancer including breast cancer and prostate cancer. There is good epidemiological evidence that also shows that those who drink green tea are less likely to die of cancer. Researchers point to the presence of the antioxidant epigallocatechin gallate or EGCG for the main actor behind these green tea benefits. According to the National Cancer Institute, several studies and a meta-analysis have shown that drinking green tea may be beneficial in preventing cancer by reducing the incidence of oxidative stress (10). There may be something in green tea that helps us keep our wits sharp as we grow old. In animal studies, green tea consumption by mice significantly slowed memory regression. Other studies also demonstrated how green tea was able to improve spatial cognition and learning ability (11). This suggests that green tea can place your brain at lower risk of developing memory impairments such as Alzheimer’s disease and Parkinson's disease. 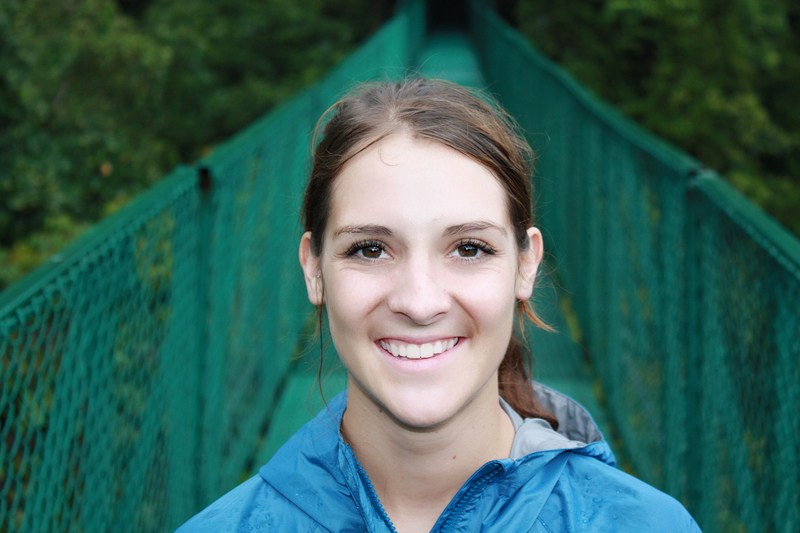 Keeping your blood sugar at a reasonable level can be difficult. It’s easy to develop insulin resistance and even diabetes with all the sugar in our food today. Green tea may help your blood manage glycemic loads and manage your blood sugar levels. In the immediate future, this means more constant energy levels. In the long term, this could mean preventing diabetes. In a study performed in Japan, people who consumed six or more cups of green tea saw a stunning 33 percent risk reduction of developing Type 2 diabetes (12). The evidence is increasingly pointing to the possibility of green tea being a prevention strategy for diabetes. Although six cups of green tea may be too much for some, researchers in these studies tended to see benefits by incorporating as little as two cups of green tea per day (13). 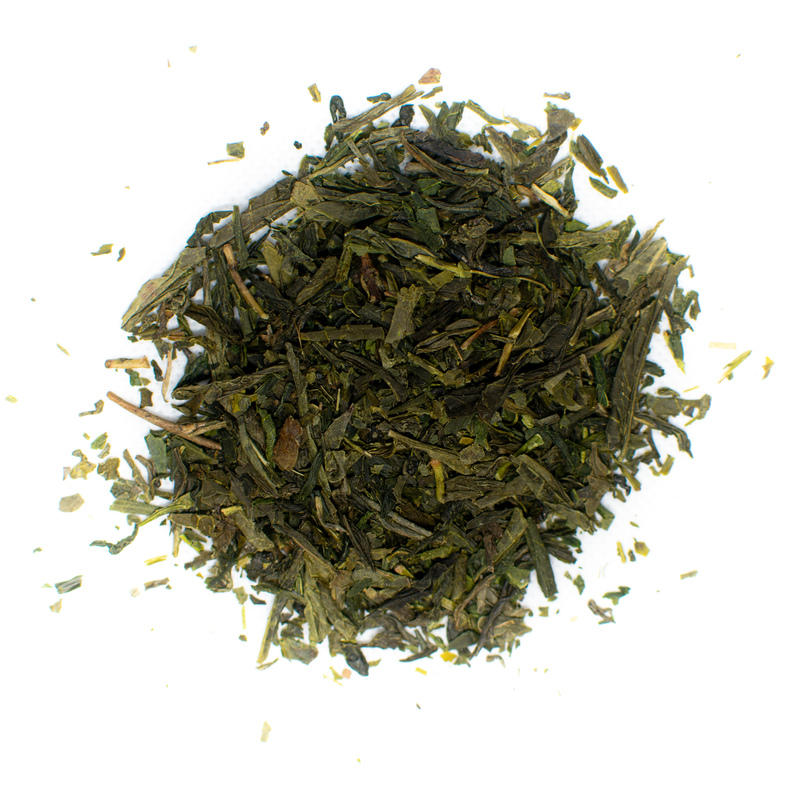 Green tea is an extremely popular variety of tea and is widely available in bag and loose leaf tea form. When it comes to green tea, you don’t want to steep the bags or leaves in water that is too hot. 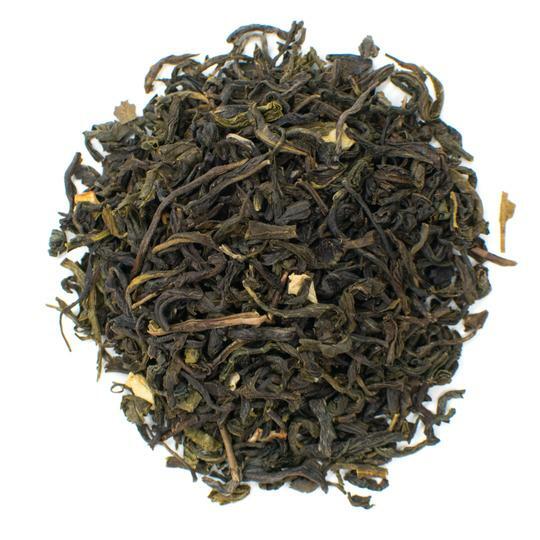 Unlike black tea, green tea leaves steeped in water that’s over 195 F will result in an unpleasantly bitter brew. Instead, let your water come to boiling and remove from the heat. Let the water sit for 45 to 60 seconds. This should help the water achieve the ideal temperature for green tea, which is 175 F to 185 F. You can also purchase kettles that heat water to precise temperature ranges, which can ensure a pleasant green tea every time. In 1191, the Japanese Zen priest Eisai wrote “Kissa Yojoki” (The Book of Tea). This book describes much of the history, preparation and growth of green tea. Most interestingly, Eisai describes how drinking green tea positively affected vital organs, including the heart, liver and lungs. We are now starting to validate some of the ancient wisdom through modern science. 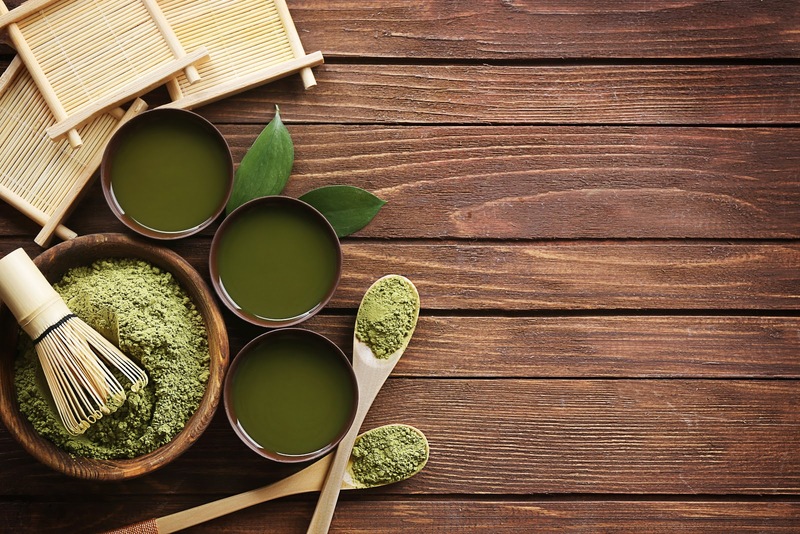 Before all of the results are in, it seems like a smart move to follow this ancient knowledge and incorporate green tea into your daily regimen to start reaping the positive effects right away. Drink tea today to enjoy delicious flavors and feel your best. Green tea is one of the healthiest and most well-researched types of tea.It has less caffeine than a cup of coffee and may offer protective effects against a host of illnesses. While the beverage may offer some short-term health benefits, most research shows that consistent consumption leads to better benefits. Pour yourself a cup of tea and toast to your health with vibrant green tea leaves or green tea bags.